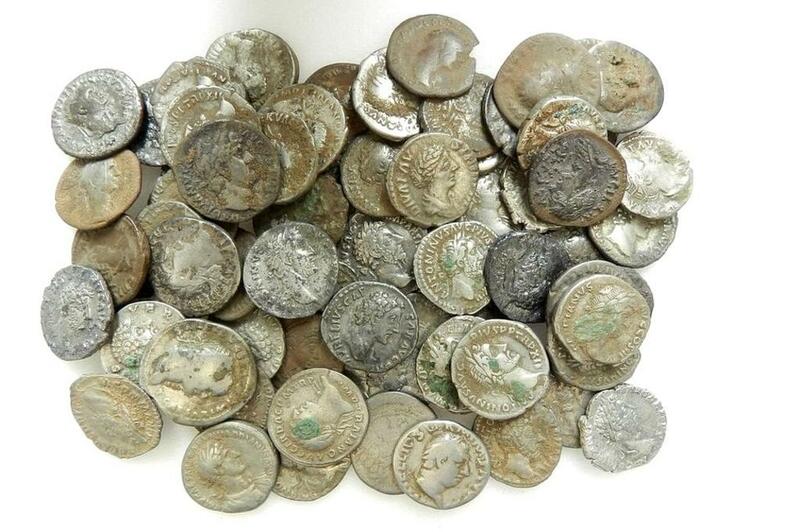 #AceHistoryNews – Feb.13: Cheshire Roman treasure hoards on display for first time Two recently-discovered hoards of Roman and Iron Age treasure are put on display for the first time in a Liverpool exhibition. The artefacts, found in Cheshire, include rings, brooches and dozens of coins issued some 2,000 years ago. Known as the Knutsford and Malpas Hoards, the treasure finds were uncovered in 2012 and 2014 by metal detectorists in the county. They will be on show at the Museum of Liverpool until 19 June. Liz Stewart, the museum’s curator of archaeology, said the hoards will “provide fascinating evidence about the wealth, trade, lifestyles and identities of people in the early Roman period”. Experts at the museum believe many of the artefacts were probably buried for safekeeping.